How much do you drink each week? I asked a few friends recently, and not one of them even knew. It wasn’t a lot – but that isn’t the point. Unless you are keeping tabs on your alcohol intake each week, it can quickly turn into a serious issue. One glass of wine becomes two – and then, perhaps a bottle. Do that two or three times a week and you can expect some negative impacts on your health and lifestyle. Here are a few reasons you should think about drinking less alcohol. Booze is bad for your body in many ways, and problems can manifest over time. You will put on weight, for a start. 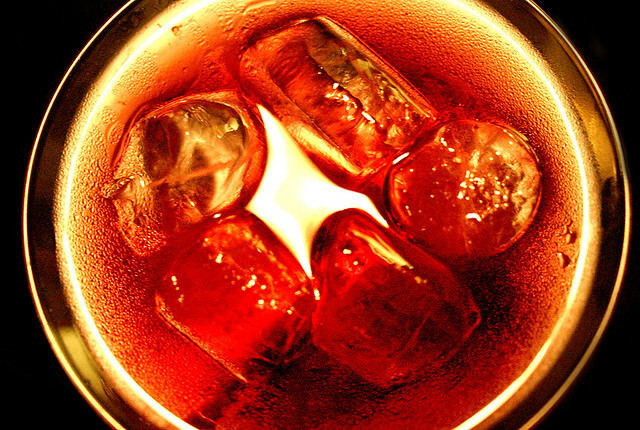 There are a lot of calories in alcohol, and it can result in an expanding waistline. Gout is another problem – it’s a form of arthritis that can give you a lot of grief, and stop you from enjoying your workouts. Limit the booze and you will avoid some of these general health issues. If you have a few drinks at night, you won’t sleep well. Sure, you may not remember, but it’s part of the reason you always feel so tired after a night out. You will sleep – but it won’t be the quality sleep that everyone needs. And, if you are doing this several times a week you can expect a lot of knock-on effects. Lack of sleep will hinder your performance at work, turn you into a grump, and it can contribute to stress and other conditions. When people drink too much, it is often a sign they are trying to block out feelings and emotions. It’s escapism – but it will only lead to making your problems worse. According to the good folk at Sober Living Homes, many alcoholics have underlying issues that need to come out. In extreme cases, you could end up having to go through a lot of therapy as part of an addiction recovery plan. Of course, one of the most unpleasant aspects of drinking too much is the damage it can cause your major organs. Your liver, heart, and kidneys can all suffer in a big way. The liver repairs itself, but alcohol can cause cirrhosis – or scarring. Areas of your liver that suffer from scarring are irreversible – so the damage could be permanent. Too much alcohol can also cause kidney failure, and it also raises the chance of you developing heart disease. None of these organ problems are nice to go through – for you or your family. Drinking too much alcohol can also lead to many different types of cancer. Again, this won’t be a pleasant experience for you or your family, but it is all so avoidable. You have to ask yourself when offered that ‘one more drink’ – is it really worth it? Once in awhile is not likely to cause too many problems, but if you can’t keep track of your drinking habits, it means you are overdoing it. Choose a healthier lifestyle instead.